Many of our call center customers are using Zingtree to collect data from their customers, and in a sales or shipping application, there’s always an address form or two to fill out. Our customer Tom K. asked us if there was a way to make this process faster, and also to verify addresses to eliminate costly shipping errors. The short answer? Yes! 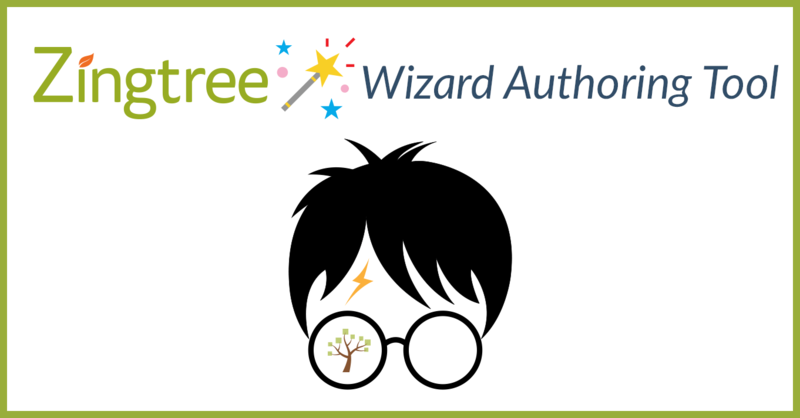 Zingtree has an automatic address auto-complete and verification capability available to you. Note: There is an extra cost for each address verification lookup: two Enhanced Usage credits, or $0.02 per lookup. And currently, this is for addresses in the USA only. 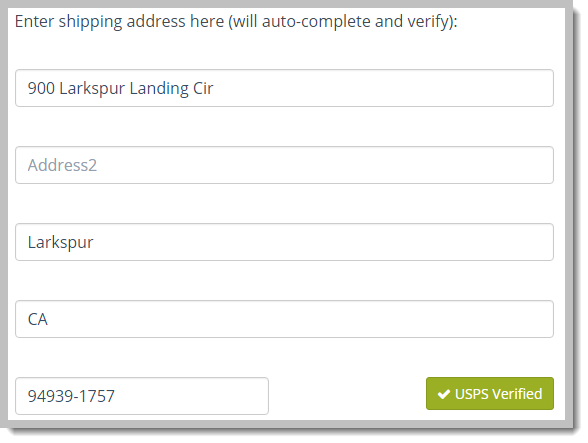 Enable the Verify USA Addresses option in the Tree’s Settings. Set up your address entry forms, using the new address 1, address 2, city, state and zip field types. Make sure Verify: USA Addresses is checked. This will enable the special address field types. Now, go to Overview, and edit a question node where your address form resides. Locate the Data Entry Fields area, and click Add Data Entry Field. Add the second line of the address, using the Address 2 field type. Add a field for the city, using the City field type. Add a field for the state, using the State field type. Add a field for the zip code, using the Zip field type. Important: Make sure the field types are all set properly. Save your node by clicking Save Changes. That’s it! 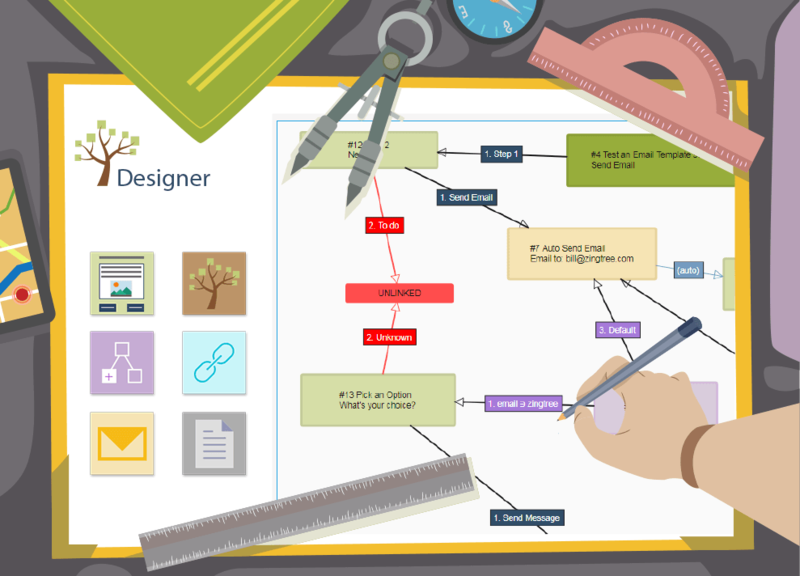 If you like, you can copy our Gallery demo tree and modify it for your application. Or, just examine it to see how it’s built. If you like this feature or have any ideas on how to make Zingtree even more useful, please send us a message.